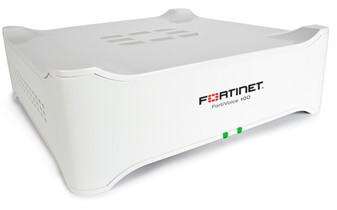 Fortinet Products, Services and Information. 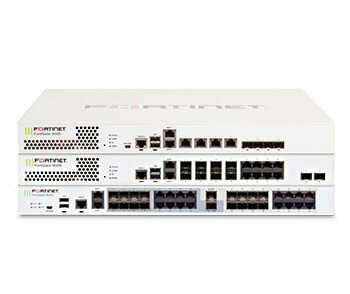 High Performance Network Security Solutions. 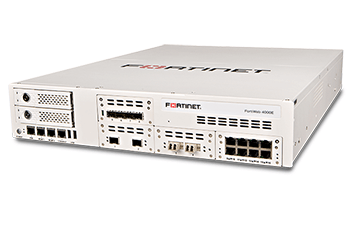 FortiGate NGFW 30 - 90 series appliances deliver up to 4 Gbps of firewall throughput and include multiple, integrated 1 GE ports. 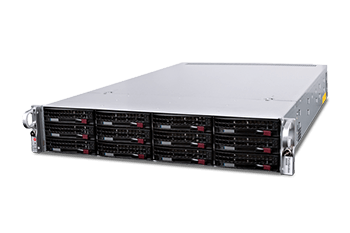 This combination of performance, port density, and consolidated network security features offers an ideal platform for small to mid-sized businesses and enterprise branch locations. 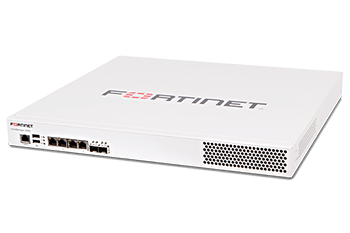 The FortiGate NGFW 100 - 900 mid-range series delivers superior performance, high gigabit port density, and consolidated network security features for mid-sized businesses and enterprise branch locations. 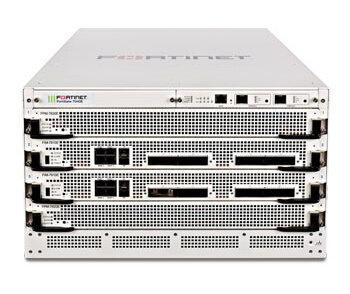 The FortiGate high-end firewalls deliver high-performance network security designed for the most demanding networks. A sandbox lets you test suspicious code or URLs in a separate, secure environment to ensure they are safe. FortiSandbox offers a powerful combination of advanced detection, automated mitigation, actionable insight, and flexible deployment to stop targeted attacks and subsequent data loss. It's also a key component of our Advanced Threat Protection framework. As more users, more devices, and more applications continue to flood your Wi-Fi network, you need secure, enterprise-class Wi-Fi that delivers a superior experience for all users. 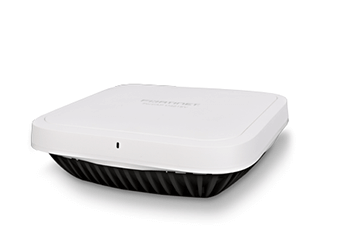 Our Secure Access wireless portfolio combines high-performance 802.11ac Wave 2 Wi-Fi with advanced cybersecurity technology to protect against threats at the wireless access layer. As we've seen, static passwords can be easily compromised, leading to security breaches. Easily enable two-factor authentication for access to your protected networks. 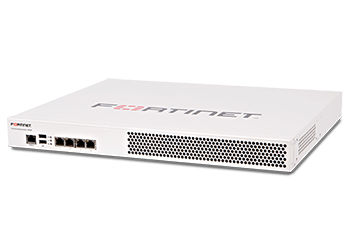 FortiAuthenticator User Identity Management Appliances together with FortiTokens deliver cost-effective, scalable, secure remote access to your entire network infrastructure. 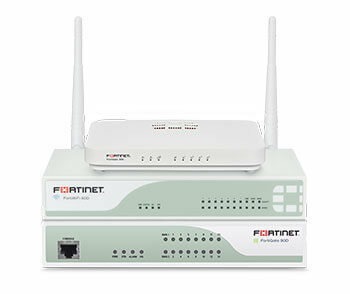 FortiVoice products give you complete control of your business telephone communications. Easy to use, affordable and reliable, FortiVoice phone systems and phones deliver everything you need to handle calls professionally, control communication costs and stay connected everywhere. FortiVoice is ideal for up to 2000 phone users per location.